Two of Care Innovations®’ leading lights — CEO Randy Swanson and former Vice President and Intel Fellow for Health and Life Sciences Eric Dishman — convened at Health 2.0 earlier this year to talk about home health innovations, the company’s goals, the future of home health — and why Intel remains a key backer. 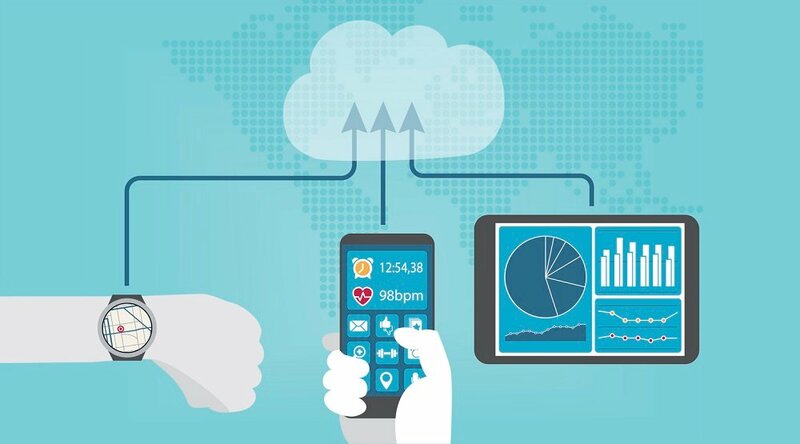 “If you measure the number of people who can benefit from a broad remote patient monitoring definition, it's already in the millions,” says Randy, explaining how the utilization of home health in the United States is rapidly advancing to encompass not just traditional chronic care, but all aspects of patient care. “In terms of who benefits [from remote care], you can look at the economics, and they've changed,” he adds. “When you look at the total population, you can measure in terms of readmissions going down, and sometimes we've seen an excess of 70 percent fewer readmits, or even just utilization of resources proactively going down — 47 percent in some cases. For his part, Eric’s passion for home health innovations comes from a deeply personal place, beginning with a late adolescence spent caring for his grandmother at home. But that direct experience was about to become much more critical: Diagnosed with terminal kidney cancer at age 19, Eric describes a 23-year period of multiple therapy interventions — and two serious health conditions that arose directly from his [unnecessary] presence in a hospital. Advancements in technology were soon to change Eric’s life further: After genome sequencing, he discovered that “92 percent” of the medications and treatments he’d undergone were “destined never to have worked.” Three months later, with the help of this new information, Eric was cancer free and eligible for a kidney transplant. But bringing care to the home isn’t enough: Patients need to be engaged and invested in their own health, too. 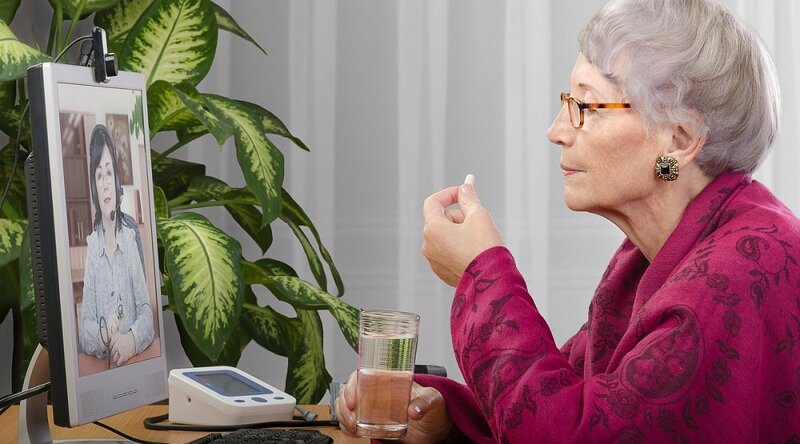 To that end, Care Innovations offers “a tablet for connectivity. 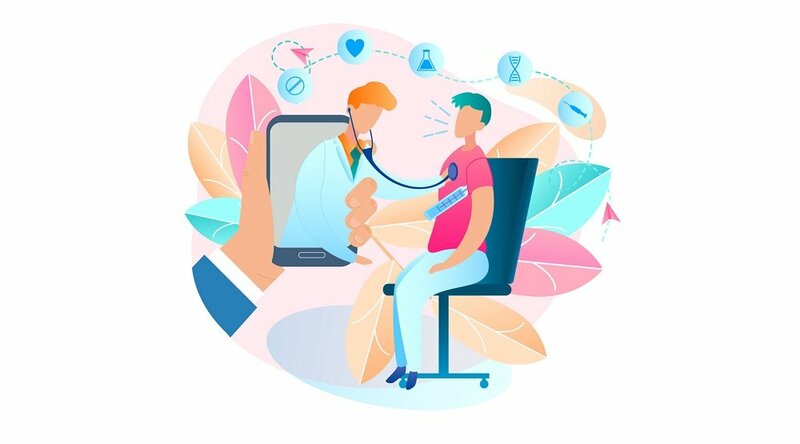 We have, for a very common set of patient conditions, a connected weight scale, a connected blood pressure, all those types of vital signs to give a picture of what's happening with that person” — presented in attractive, “friendly” packaging designed to increase engagement. That successful marriage of technology and engagement is what sets Care Innovations apart in the remote care industry — and it’s about to “accelerate,” in Eric’s words. “Policy and payment wise, it's not until now that we're seeing the momentum really shift and you're seeing insurers and even pharma companies and governments saying — wait a minute, maybe doing chronic care management in a hospital is way too expensive, not very good quality, and in fact unsafe for patients,” he explains. 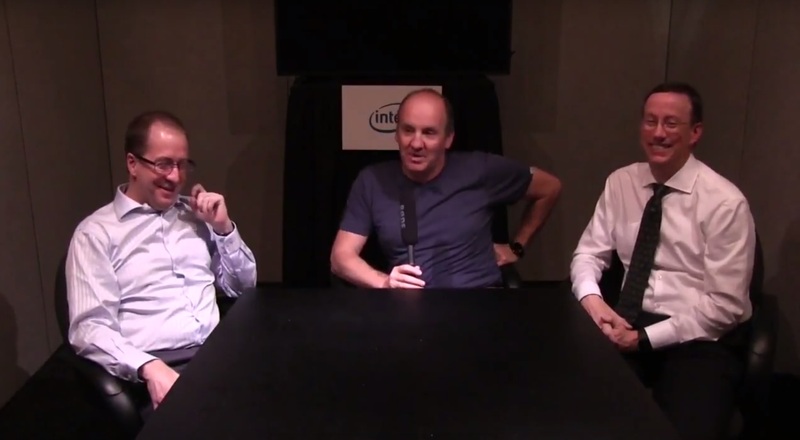 “So, what's technically been ready — you could argue for decades — is finally ready policy and payment-wise, and Intel is trying to accelerate the ecosystem — drive standards, drive openness, work with key partners [like Care Innovations] who are the solutions providers ... everything from our wearables to our tablets to our backend." Eric predicts that "there's every reason to believe that more than half of the U.S. population will be doing the majority of their encounters through the kinds of technologies that Care Innovations offers." 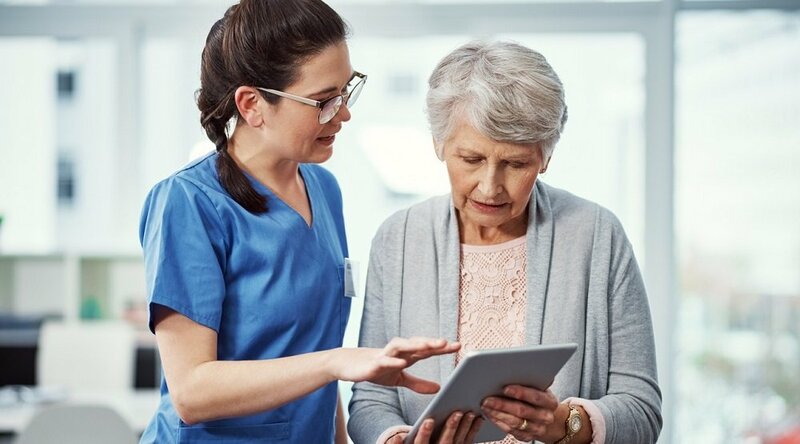 Ready to discover how Care Innovations can help your organization utilize these home health innovations to improve care and reduce operational costs? Schedule a one-on-one consultation with a Care Innovations expert today.